Nootropics are rapidly becoming popular in the world because people want to boost intelligence, focus, memory, mood, and creativity – to get a competitive edge over others. It is a class of substances that can be synthetic or natural. 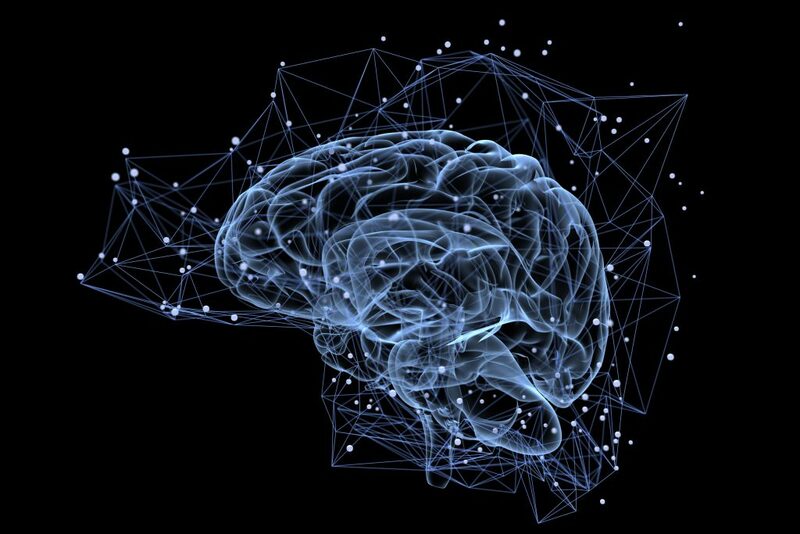 Nootropics blogger, Simon Manning knows everything you need to know about these neuro-enhancers because he has experimented with supplements for over 10 years. The brain undergoes various processes and the activity of these drugs varies according to those processes in your brain. It is not entirely new to modify the brain function, for over a thousand years our forefathers have been altering the function of the brain with herbs and alcohol. In 1963, Dr. Corneliu Giurgea, a Romanian chemist and psychologist synthesized Piracetam. He eventually created the word “nootropic” in 1972 – ‘nous’ means mind and ‘trepein’ means to bend in Greek. Usually, a nootropic has one specific function i.e. to boost memory or it might have more than one effect on the brain. It can get confusing for a newbie when you come across many words used instead of just nootropics. The common terms are brain supplements, smart drugs, memory enhancers, neuroceuticals, brain drugs, neuro-enhancers, cognition-enhancing supplements, nootropic supplements, intelligence enhancers, nutraceuticals, cognitive enhancer etc. However, many knowledgeable neuro-hackers simply call it nootropics. Your ultimate goal will determine if you should take a synthetic or natural nootropic since you can alter your brain in many ways. For example, Piracetam is a cyclical derivative from GABA. In the USA, Piracetam is not allowed to be sold as a dietary supplement even though GABA is produced naturally by your body. It is also not a drug since the FDA did not approve it for medicinal uses. Research showed that it lessens mental fatigue and enhances focus and memory. In Europe, it is being sold as Nootropil,” a prescription drug. This drug boosts the activity of Acetylcholine, a chemical which essentially let neuron cells – crucial for mental alertness, concentration, memory, and focus. If you want to go the natural way to increase the function of acetylcholine, just eat food rich in choline such as wheat germ, fatty fish, spirulina, eggs, beef, etc. This will allow your body to naturally produce acetylcholine after synthesizing the healthy fats in your meals. You can choose to take supplements like choline citrate to increase choline level in your body. If you are new to Nootropic, what do need to improve? Are you a business executive, a stay mom/dad, a university student or an entrepreneur? You have numerous options for the particular benefit that you are aiming to achieve – learning, memory, mood, focus, or even anti-aging. Though humans are generally similar, our chemical makeup is not the same. You will know what works best for you after trying it. You can choose to go with the neuro-hackers crowd and buy popular ones but note that each nootropic will function differently on diverse people at different doses. Our cognitive wiring differs because of factors like the air we breathe, where we live, the foods we eat and the inherited genes. How Do I Know If Nootropics Will Work? Nootropics can work wonders. User opinions differ since bodies are different and effect might not be the same in everyone. 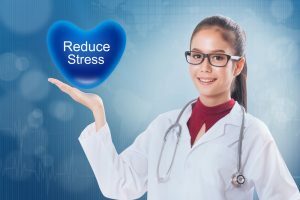 There are decades of scientific clinical studies and reports from nootropic users that show how nootropics have improved brain activity in various areas. It all boils down to the particular nootropic and the person. Numerous university students link their success rate and high grades to stacks such as caffeine, ALCAR, Aniracetam, L-Theanine and Pramiracetam. Users account the improved ability to deduce and recollect complex info; more efficient and effective learning; emotions improve in an optimistic way; the level of anxiety reduces and so on. Dosage greatly influences the impact of many nootropics on the brain. There is a big stipulation in the Nootropic community that “your mileage may vary”. Most people are skeptic about new nootropics – smart drugs if they do actually work. Especially stacks being sold by corporations who either don’t have comprehensive quality control in place or won’t divulge the number of ingredients in each capsule. The most important prerequisite is carrying out your own detailed research and experimenting only with known brands. Read scientific articles and user reviews about the nootropic you want before buying. Do note that more is not always better. 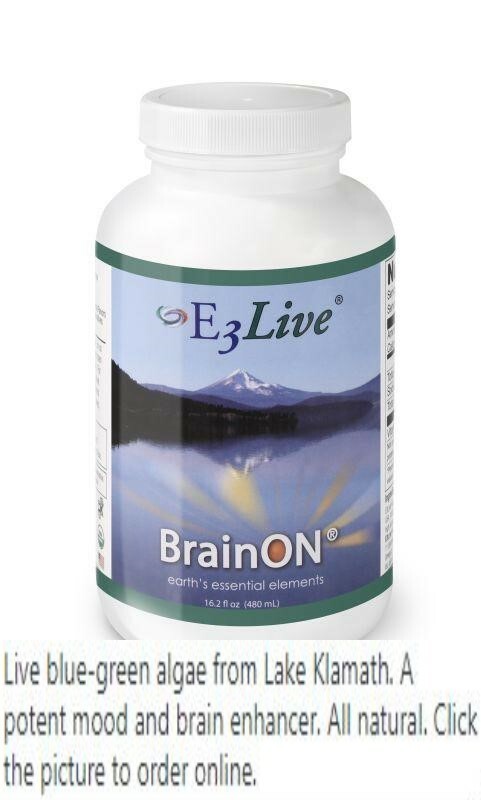 Few things for you to note is that each nootropic supplement has its own mode of action in your brain. If you add another, it will impact the activity of the first one. At times it is intentional to use a combination of two or more nootropics. For example, Piracetam is known to enhance how sensitive the acetylcholine receptors are in your brain. This makes the brain request for more acetylcholine. Proficient neurohackers have learned that ‘stacking’ a choline supplement, CDP-Choline with Piracetam will supercharge the latter. The more the focus, the higher the memory and learning. When the interaction between two or more nootropics is unintentional, it can lead to side effects like irritability, depression, or insomnia. Also note that when you take some nootropics daily, it might have an accumulative effect in your brain. For instance, Huperzine-A has a half-life of about 10 hours. When used daily, it might not be out of your system by the time you take the next dose. Some nootropics can give you long-term benefits even after you stop using them because a true nootropic is generally non-addictive and safe. If you stop using them, it should not result in withdrawal symptoms so long you were using it at recommended doses. When navigating the world of nootropics, make sure to pay attention to how your mind and body feel, and to check in with your doctor if you have any concerns or questions. Brain boosters can make a big difference in your life, as long as you’re using them safely.